My friend and I have been looking for fitness activities, as we’ve been living by the saying “food is life” for the past few weeks (or fine, months). So, we decided that it’s time to burn all the bad calories to make room for more food (kidding!). We browsed through MetroDeal and found a 67% off voucher for a one-day yoga at Bikram Yoga Manila in Greenhills. Although either of us has tried yoga before, we decided to buy it and just go for it. 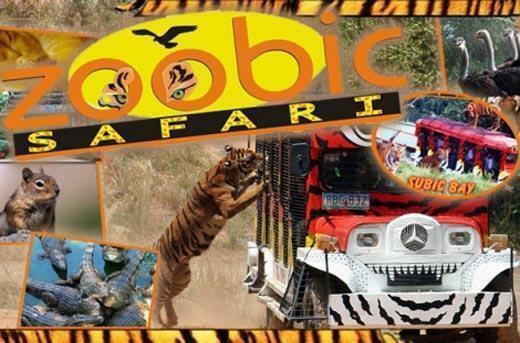 After all, we just had to pay ₱249 instead of ₱750! Overall, it was a great experience, especially since it was a first for the both of us. I didn’t know that yoga can not only help you relax but can also improve your strength. And since the class is held in the heated room (40 degrees Celsius), you also get to sweat a lot! We might have just found our new hobby! I’m a huge fan of Italian food, especially pizza and pasta, and I never get tired of it. In fact, it’s my number one choice whenever I go out to eat. But the other day, I decided to try something different since there are so many international cuisines popping up in every corner of the metro, as well as popular restos opening a branch here in the Philippines. I haven’t tried South American food before, but I heard that this cuisine has many choices and the flavors are more bold and exciting. 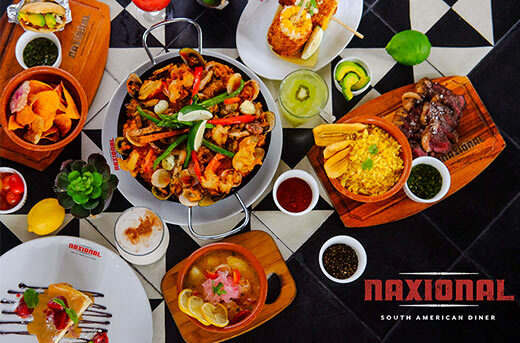 So, when I saw a deal for Naxional South American Diner at BGC on MetroDeal, I instantly availed the voucher! The deal was definitely worth it, not only in terms of their food, but also its ambiance since they have an al fresco bar. Who doesn’t love a good drink after a sumptuous dinner, right? Their drinks had the right mix and were neatly presented to us! I would definitely go back here and try more offerings on their menu, which is consisted of not only food from Mexico, but dishes from different places in South America as well. It definitely requires a second visit! I’ve always wondered why food courts in malls are so far from shopping stalls. Like, what if I suddenly go hungry and the nearest food stop is a 5-minute walk away? I’m like, nope. 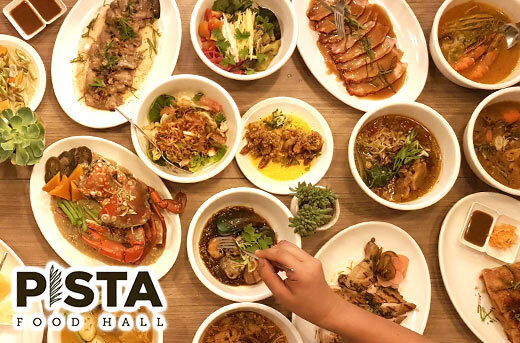 So I was a little surprised to find a Metrodeal offer for Pista Food Hall, a lunch and dinner buffet spot in the middle of Baclaran. Curious to try it out, my brother and I bought 2 vouchers for each of us and made a reservation over the weekend. When we arrived at the place, we found a posh food court in the middle of the bustling tiangge underneath. It’s a very convenient location for people scouring the area for cheap finds and want to grab an equally cheap albeit satisfying bite. For only P199—thanks to the voucher from Metrodeal, we dined on Filipino dishes like ihaw-ihaw, lechon, batchoy, and many others! There are many food stations to choose from, so I suggest you go and try it out yourself! As far as I know, the vouchers are valid until July 15, 2017, so better schedule your reservations soon.